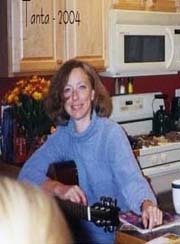 he national housing market’s ongoing, slow march back to “normal” is continuing into the start of 2019 — setting up a spring in which buyers will have more power than they have in years, although they still may need to work hard to find a favorable deal. House prices climbed 4.3 percent in January from a year early, down 4.6 percent from the prior month, according to the Case-Shiller home price index. The last time it advanced this slowly was April 2015. 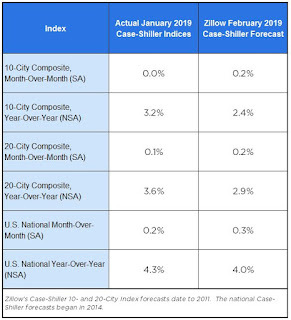 The Zillow forecast is for the year-over-year change for the Case-Shiller National index to decline to 4.0% in February compared to 4.3% in January. 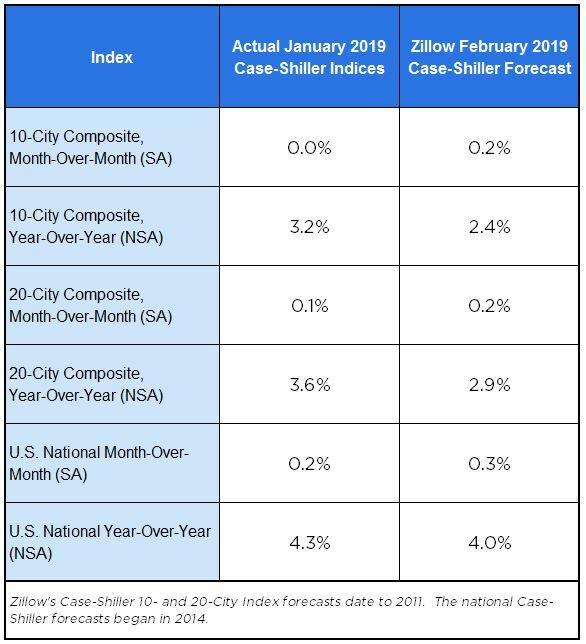 The Zillow forecast is for the 20-City index to decline to 2.9% YoY in February, and for the 10-City index to decline to 2.4% YoY.